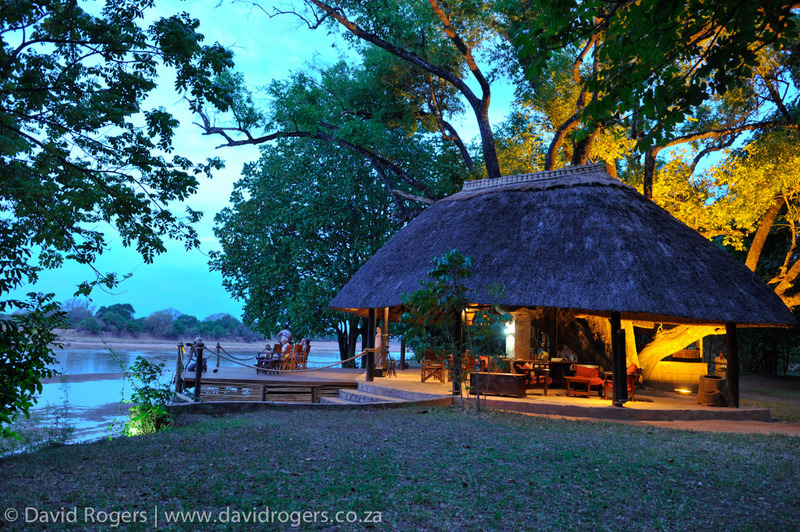 Nkwali sits on the banks of a bend in the Luangwa River and offers excellent game viewing, both in its private concession along the river and across the river by private access to South Luangwa National Park. 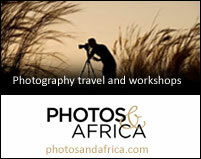 Photographers love the excellent guiding, small camp and, of course, Luangwa’s legendary wildlife. 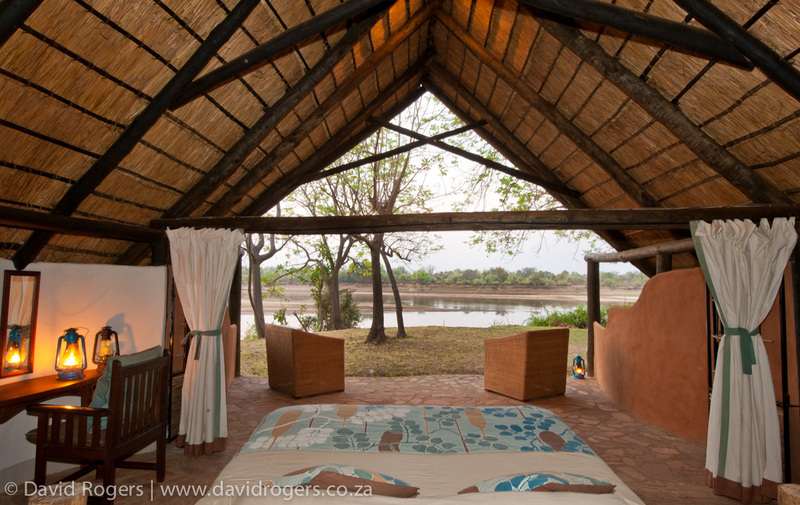 Nkwali has six open-sided chalets with open bathrooms and wonderful views directly onto the Luangwa River and the landscape beyond. There is a simple deck and bar area where tea and drinks are served. Breakfasts before game drives are cooked alfresco round the fire beside the river. The dining area is away from the bar beside a swimming pool with views onto a lagoon. Robin’s House is a self-contained, two-bedroomed house with its own entrance and swimming pool and is a very good option for small groups or families. South Luangwa National Park is known for its dramatic river scenery, lagoons and a spectacular concentration of leopards. It is also a great place to see lion, wildebeest, buffalo, zebra, puku, impala and kudu, and many other species are found in great concentrations. Nkwali is on the southern side of the Luangwa River in a game management area (GMA). All the species found within the park occur here, and it is an exceptionally good area for the endemic Thornicroft giraffe and wild dog. Guests at Nkwali access the park easily by pontoon, or boat. 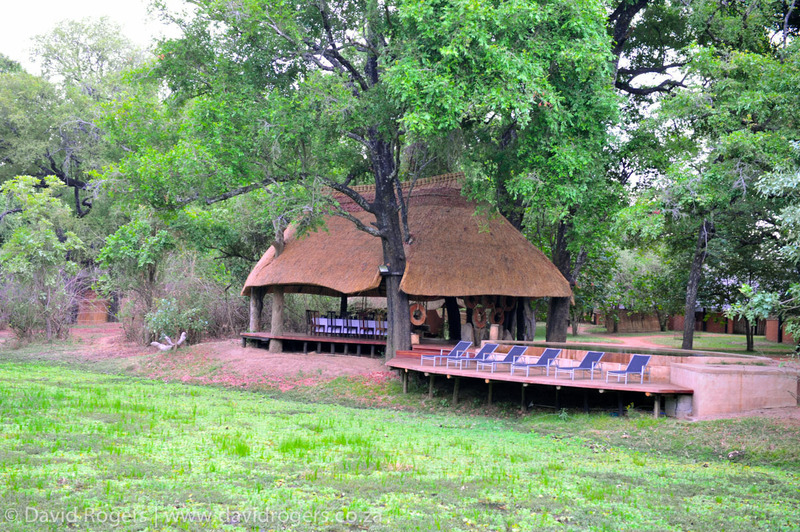 Nkwali is one of few camps that are open year-round. 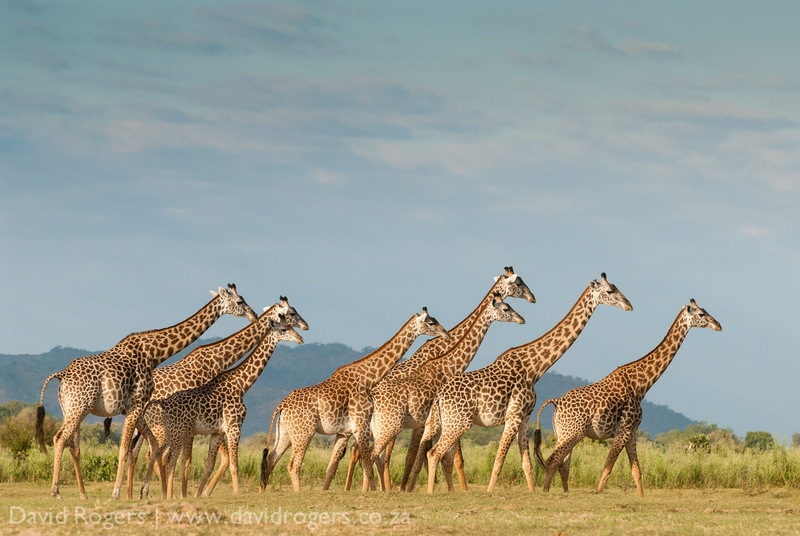 In winter, from June to August, the days are crisp, the skies are clear and game viewing is excellent. 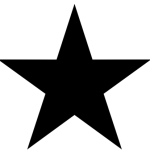 The temperature heats up in September through to November; it becomes hot and dry and the river becomes shallow. It’s a great time for predator viewing. November is the start of the rains, and it’s still a great time for game viewing and also viewing young animals. In February and March, it’s a joy to explore the river by boat. Migrant birds are plentiful at this time. Game drives are possible on all-weather roads and sightings of leopards and other predators are surprisingly good. The cloud build-ups are fantastic. 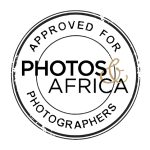 Contact Photos and Africa for best rates depending on the season. Nkwali offers very good value. 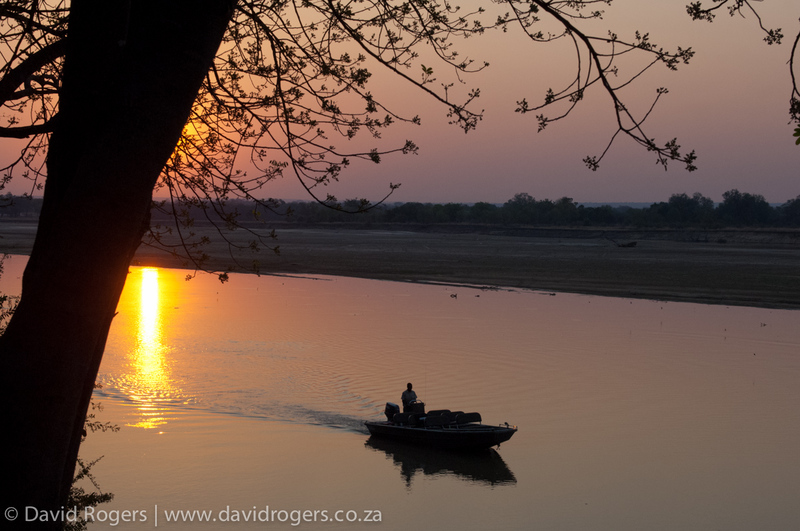 Central Luangwa has become busier of late, but Robin Pope Safaris guides, are some of the best, and pride themselves on giving people a very wild and un-commercial experience away from busy areas. Nkwali combines well with other camps in the more remote Nsefu Sector and in the northern part of the park. 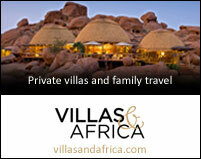 Robin Pope Safaris has a proud reputation in Zambia and Malawi. 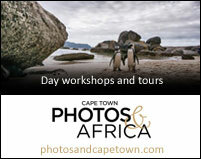 They have great and faithful staff and offer a really classic wildlife experience.